This time of year can be tough on a fantasy owner. Pitchers and Catchers is still an agonizingly long couple of weeks away. Fortunately we have the Super Bowl to distract us until then. As a fan of the New England Patriots I am a bit disturbed by how willingly I am rooting for the Baltimore Ravens. The Ravens have become a rival for the Patriots in a way the division rival Miami Dolphins have not been in at least a decade. The Super Bowl 47 Odds favor the 49ers but the contest between the Harbaugh Brothers should be a ton of fun either way. Have brothers ever been opposing coaches in a game of this stature before? As if the brother versus brother saga did not provide enough drama – this Super Bowl will make either the Ravens or 49ers the only remaining team to be undefeated in multiple Super Bowl appearances. The 49ers are undefeated in their five Super Bowls and the Ravens won their first and only previous appearance in 2000. With a victory the 49ers would also tie the Pittsburgh Steelers for the most Super Bowl victories with six. The Ravens have been defying the odds throughout the playoffs though I am certain the 49ers long history in the Super Bowl will sway the Super Bowl 47 Betting their way. The Ravens seem like a team of destiny this year. The Ray Lewis retirement seems to have rallied the entire team in a way that we do not see often enough in sports. Lewis has had to answer some embarrassing questions about an accusation that he used a banned substance contained in Deer Antler Spray this week. He has denied the charges. Christopher Key who runs S.W.A.T. - Sports with Alternatives to Steroids also claims he can cure A.I.D.S. and Cancer so at least to some degree his credibility should be in doubt. Others have used the focus on Ray Lewis and the Raven to drag up the 2000 Nightclub murder story. 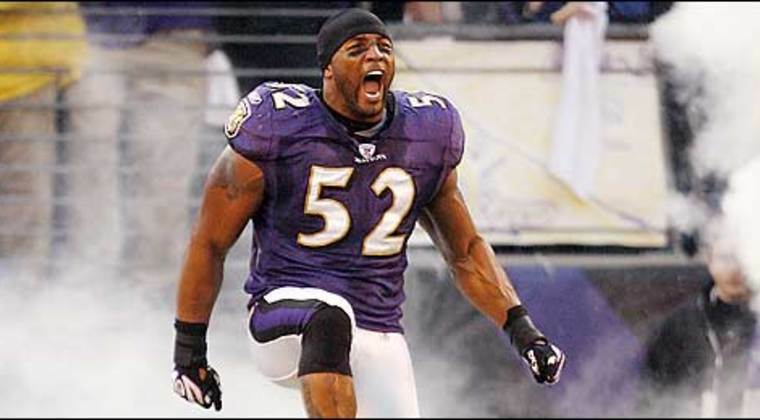 But Ray Lewis has used his spirituality and engaging personality to win over most of the media and most football fans. The Super Bowl is a fantastic event for football fans and even non-fans are often caught up in the excitement. The timing of the Super Bowl is especially fortunate for those baseball fans (like me) who dread the re-birth of the Alex Rodriguez steroid scandal. The Bio-Genesis story is already dominating much of the sports media attention. I prefer to ignore the steroid scandal as much as possible and just get hyped up for the Super Bowl. I am very ready for some football.